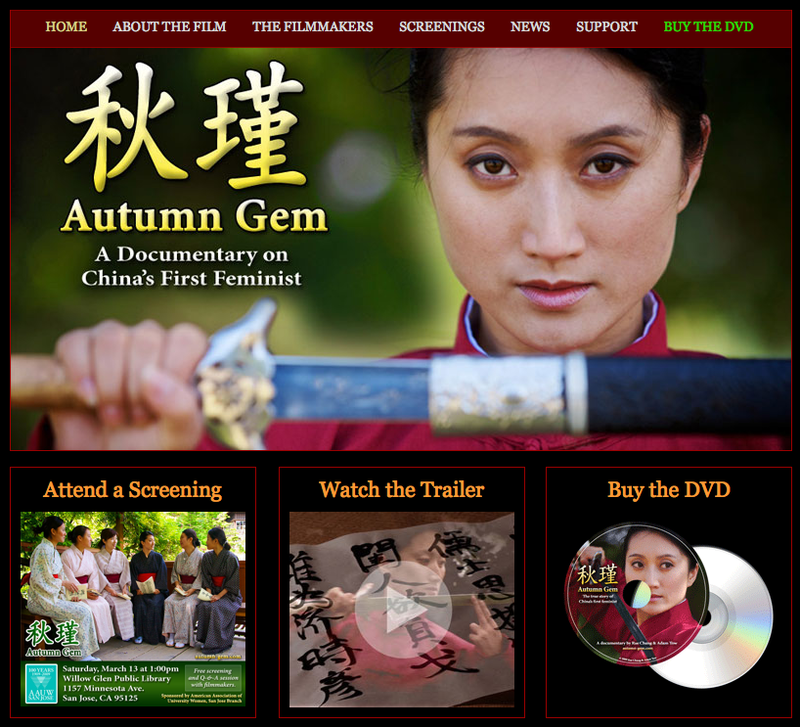 This week, we updated the look and feel of the Autumn Gem web site. The original site was blog-centric and was appropriate when we were in production and post-production. With the film complete, we’re switching the web site to focus on the finished product. You can learn about the film, attend one of our upcoming screenings, learn how to support the film or buy the DVD. Don’t worry, we’ll continue to update the News section with recaps from our tour, press mentions, post-production notes and travel tips. Let us know what you think about the new site!